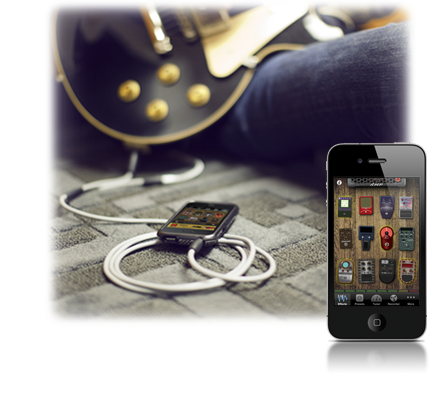 A portable, virtual electric guitar and stompbox collection like no other. Play and compose wherever you go! Beautiful acoustic sound wrapped in a highly playable interface means you can perform or compose no matter where you go. With thirty years of audio industry experience all of our music apps feature the highest quality sound recordings and an almost obsessive attention to detail. 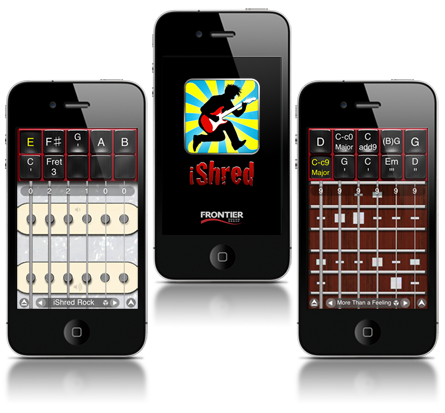 Some apps try to emulate instruments on the small screen. 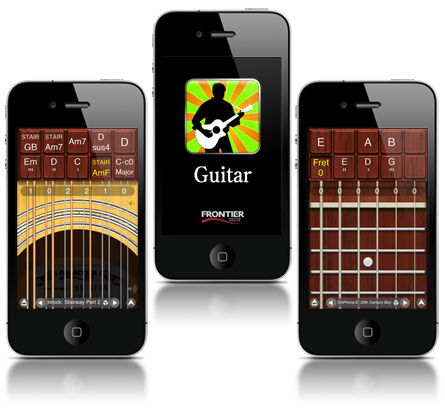 We know you would rather PLAY music, so we've optimized our apps for comfortable playing and composition. All of our top music apps have built in network backup, which means you can avert disaster as well as share your creations with bandmates and friends.